Language versions will help you make your website closer to your target audience — members who live in different countries and speak different languages. 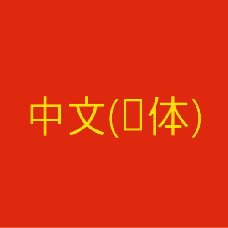 Add a new language and attract more Chinese-speaking customers to your website. The package includes the translation of site pages both in user panel and administration panel.